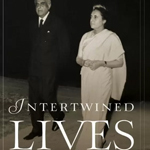 Defying the conventional image of a politician, Jairam is one of the most erudite and eloquent people to walk the corridors of political office. 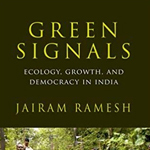 Forthright with his views, Jairam is invited to share his insights on economy, development, geo-political issues, environment, policy and more in his talks. 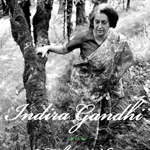 During his political stint with the UPA government, Jairam was entrusted with leading the ministries for Rural Development (2011-2014), Drinking Water and Sanitation (2011-2013), and Environment and Forests (2009-2011) among other prominent roles. 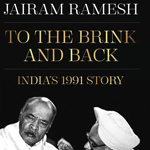 Besides this, in his capacity as an economist and policy expert, he was the advisor to the Prime Minister and the Finance Minister on several issues. He also served in the Planning Commission of India, Ministry of Industry, and the Advisory Board on Energy, Cabinet Secretariat. 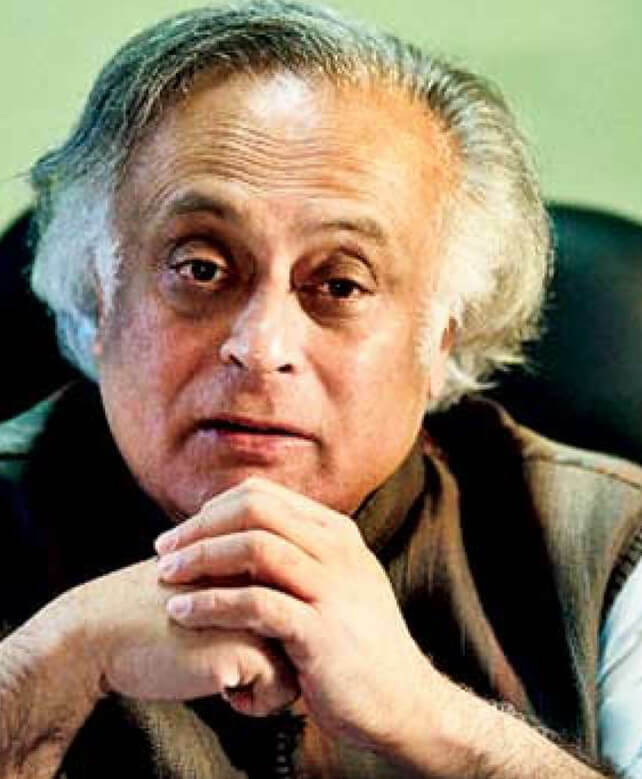 As the Minister for Environment, Jairam led India’s agenda at various international forums, like the Climate Change Summits in Copenhagen (2009) and Cancun (2010). He has been acknowledged by various world leaders like President Obama and Chancellor Merkel and in global publications like Newsweek.